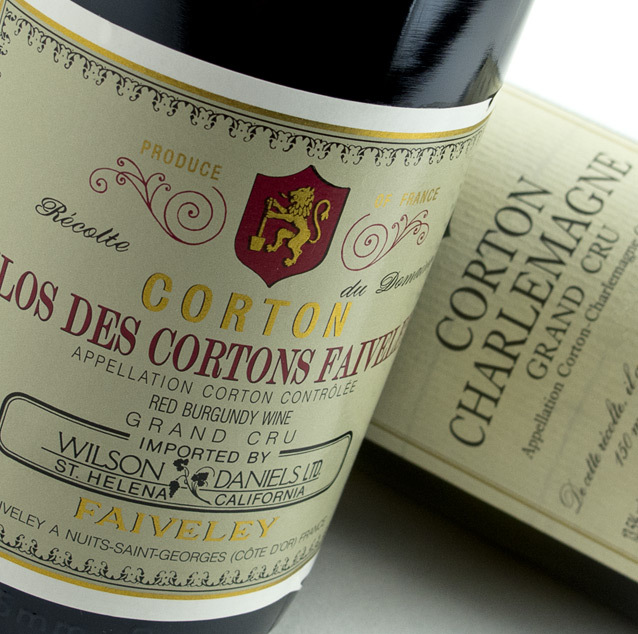 One of the largest and most respected producers in Burgundy, Faiveley is now on its seventh generation and is still growing. Known for consistent quality and its huge range of appellations, this family company has it all. 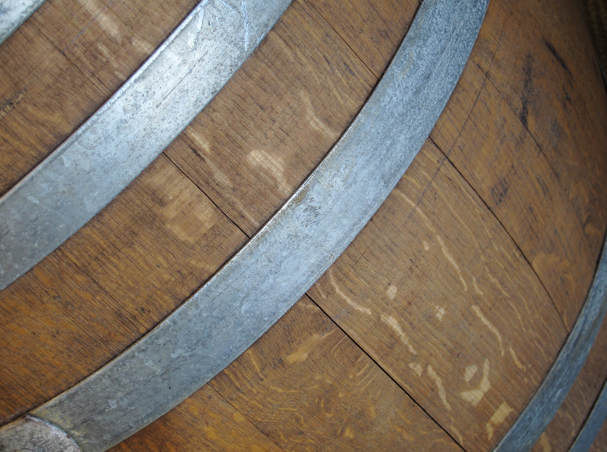 With each new generation comes a difference in wine making style but critical acclaim is always the same. White or red, estate or negociant, Faiveley is a winner.